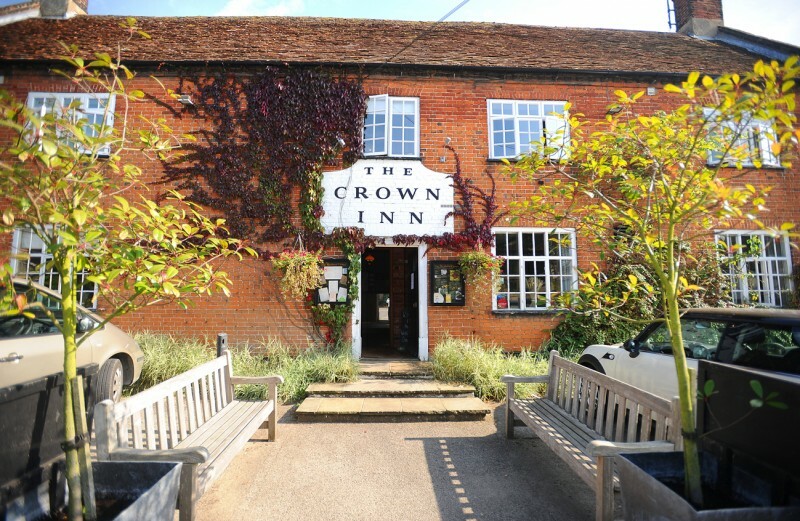 Find out more about the latest news from Essex wedding photographer Gregg Brown; from the latest publication coverage to wedding venues that have made Gregg a recommended wedding photographer. 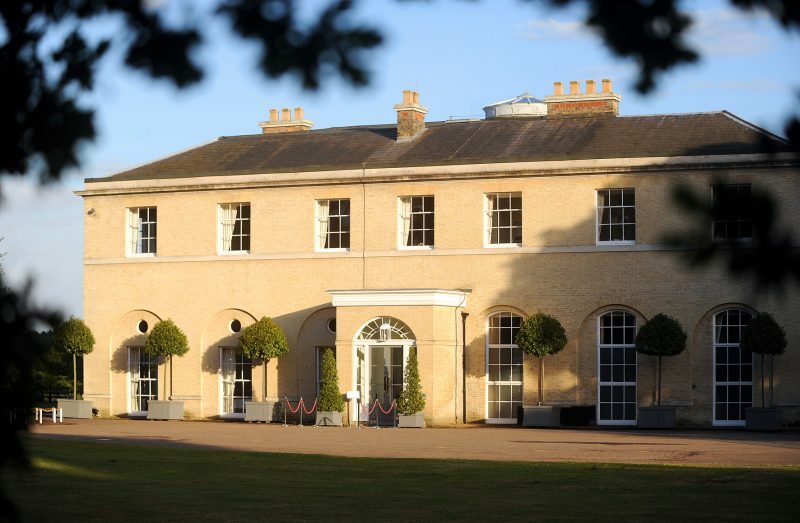 Swynford Manor wedding venue is a stunning 18th century house, formerly home to Lord Byron’s sister. 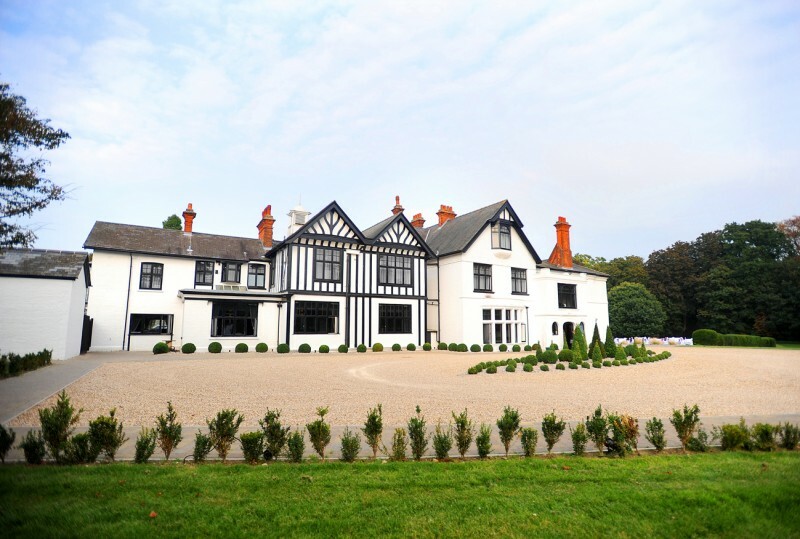 It makes for a charming wedding venue and evens offers couples their own butler. 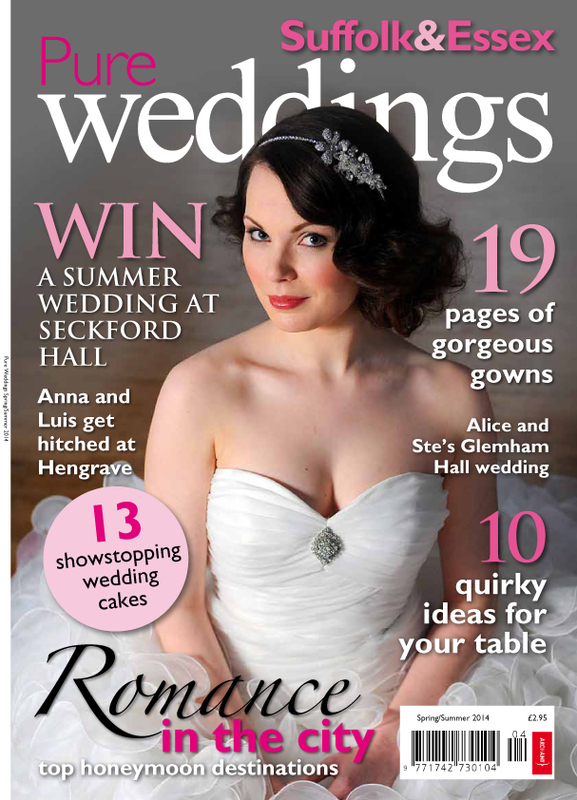 I was pleased to be invited back for this season’s bridal fashion shoot for Pure Weddings magazine. 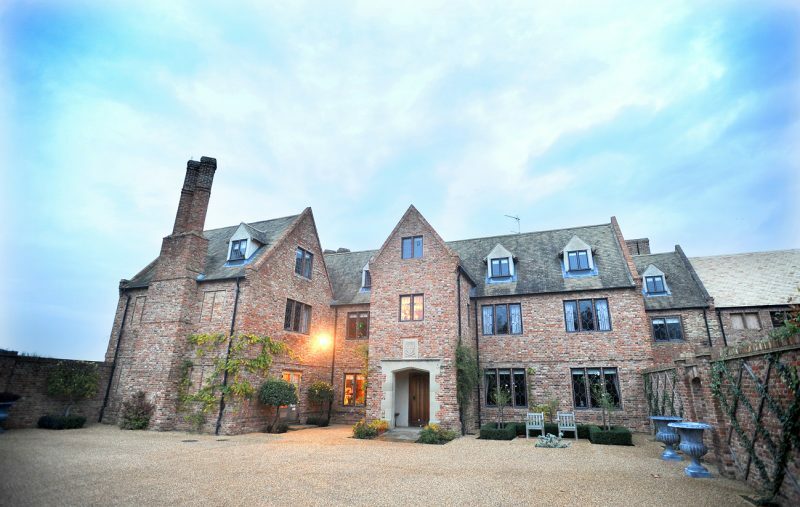 Our venue was the lovely Tudor hotel Seckford Hall in Woodbridge, Suffolk. Beautiful dresses provided by The Suffolk Bridal Company and pleasure working with mark up artist Emma Quin and hair stylist Luke Hopkins. 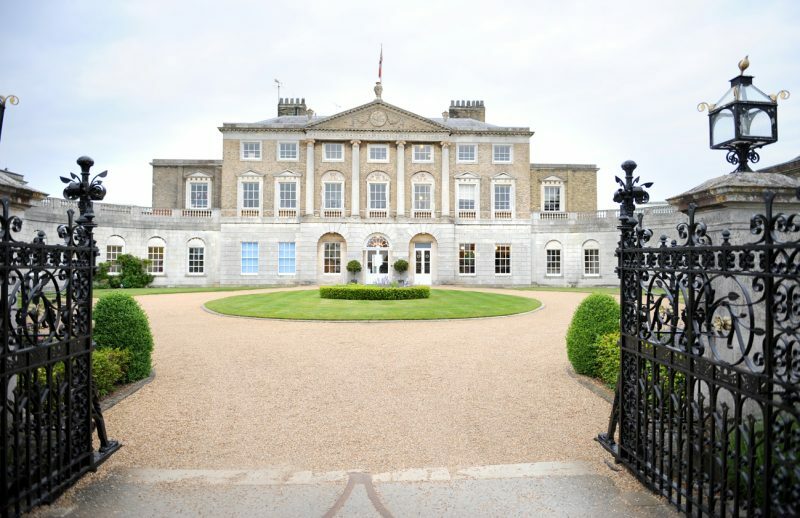 Cambridge Registry Office Wedding Photographer. Isaac and Emily – the new Mr and Mrs Clemente – exchanged vows in front of their close family and friends in a Spring service at Cambridge Registry Office. 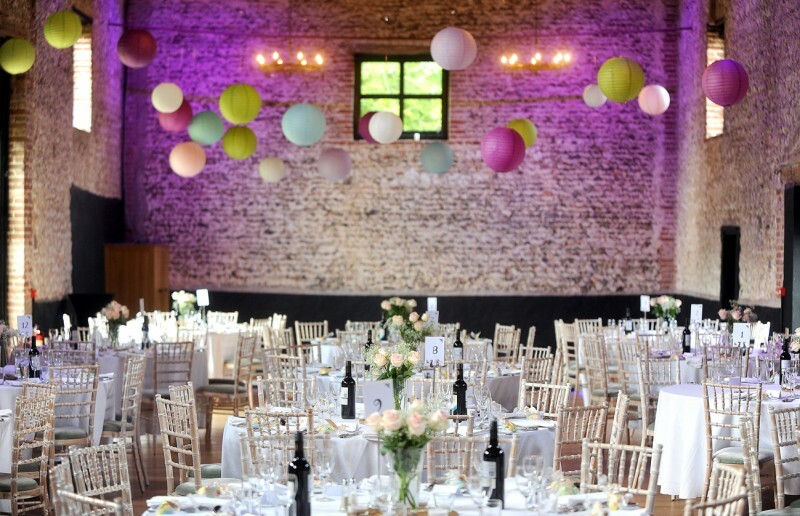 Haughley Park Barn wedding venue is a beautiful country chic house in the Suffolk countryside. The stunning gardens surrounding the Grade 1 listed Jacobean manor house are ideal for romantic couple shots. 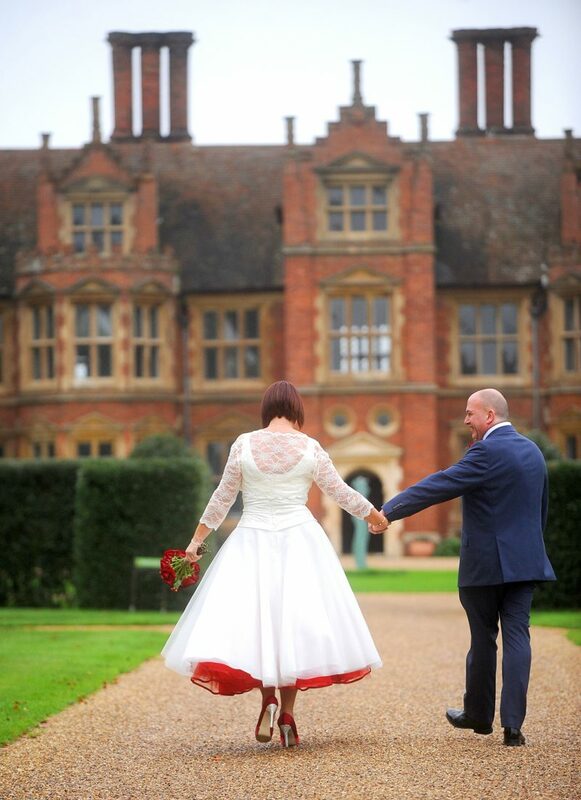 Tracy and Stephen enjoyed a lovely Autumn wedding at Haughley Park Barn. 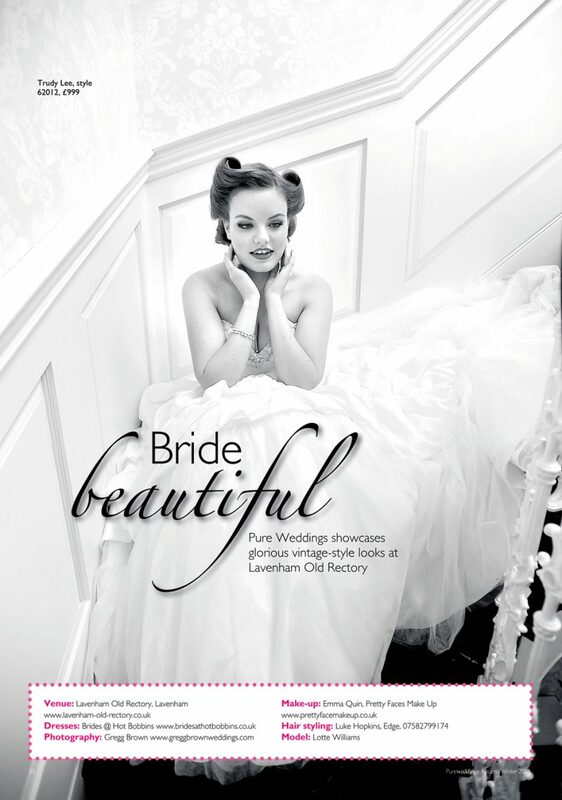 I was delighted to be asked to shoot a bridal fashion feature for Pure Weddings magazine. Model Lotte Williams – winner of Curvy Kate’s Star in a Bra 2013 – looked stunning in the beautiful wedding dresses from Brides @ HotBobbins. Thanks to Lavenham Old Rectory for providing a suitably romantic backdrop.